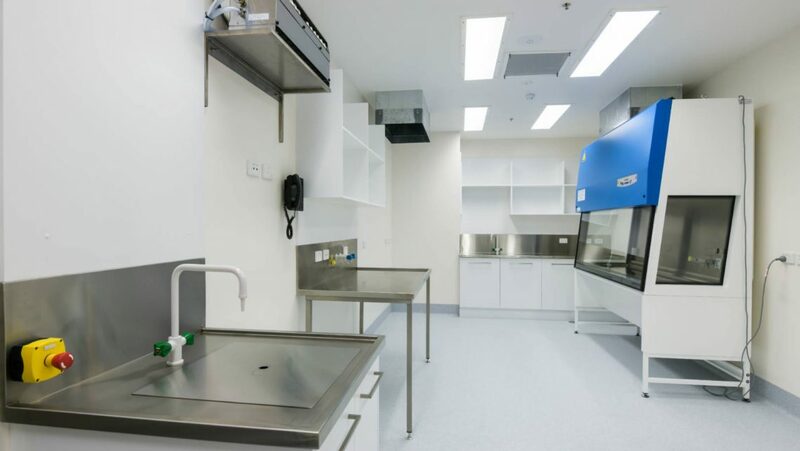 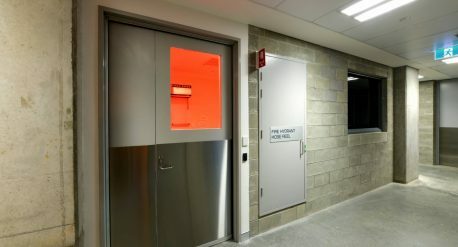 This project included the construction, fit out and refurbishment of a medical research facility with an air lock and live quarantine holding room. 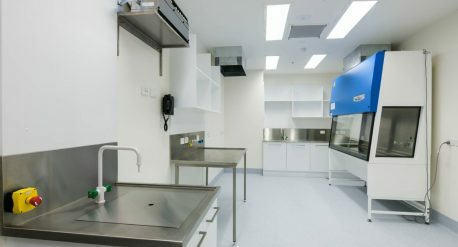 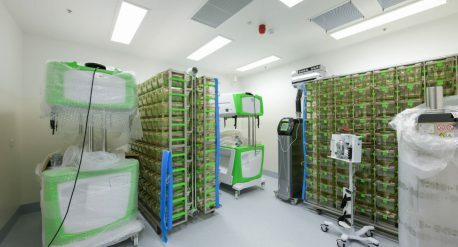 There were several complexities surrounding this project, including working within a Physical Containment 2 (PC2) standard space, requiring strict OGTR (Gene Technology Regulator) regulations to be met. 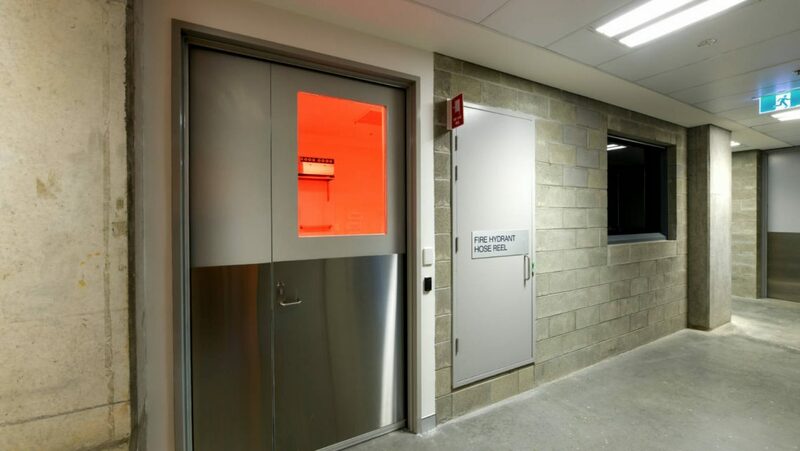 We also had minimise the construction noise and vibration in an area carrying out live medical research that can be sensitive to noise and vibration.